Emergency information for emergency situations. First responders and other emergency providers often face the challenge of caring for others with complicated medical histories who cannot explain or provide all of the information needed in an emergency. 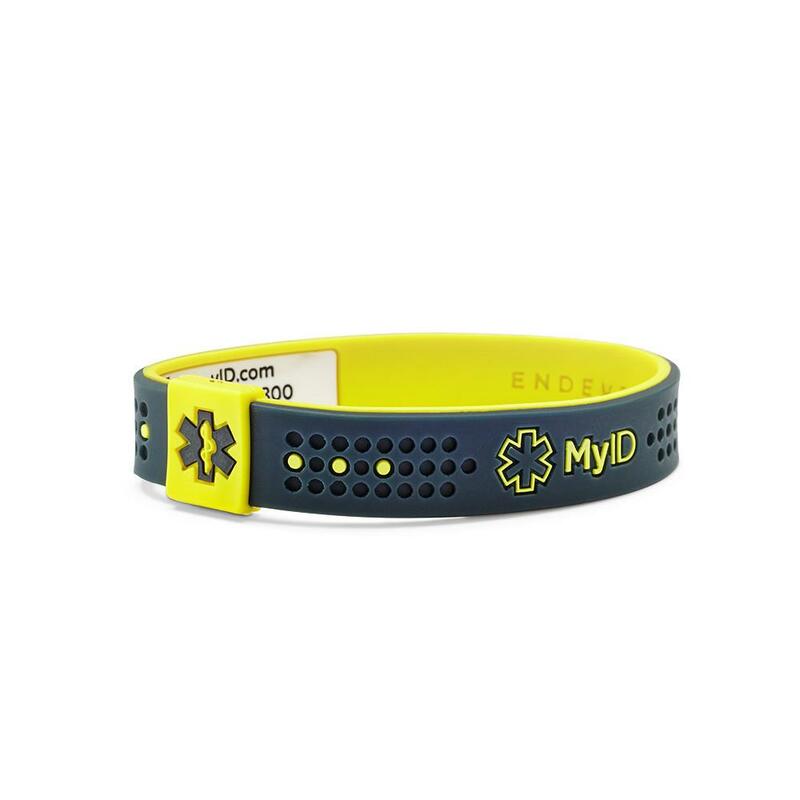 This is stressful for everyone, and as part of our commitment to our first responders and community, we have started a program to distribute these medical ID bands created by MyID. MyID is a unique device that is worn on your wrist. The band contains a unique code that allows first responders to access information during an emergency. It can be accessed by smartphone, a 24-hour live operator, or any device connected to the internet. Inspired by Dominic, a young man in eastern Connecticut, this program aims to provide this service at no cost. MyID handles the information securely and stores it as part of this service. You handle these just like you would take care of your drivers license or insurance card. Only allow access to trusted people or emergency responders. If it is lost or stolen, you can deactivate it at any time by using the free online profile or calling the 24-hour call center. We will be obtaining the MyID bracelets and distributing them starting by the end of 2017. We will assist with setup at some locations if needed - we cannot manage the individual accounts, but a contact person will be arranged. These do not expire and no subscription is required. They can also be updated at any time. These are waterproof with a lifetime warranty. You can learn more about it here. This program will begin in eastern Connecticut. These will be provided as "first come, first serve" based on the donation and sales campaigns and priority will be given to veterans, retired first responders, and those with special or specific needs. You may purchase them if you wish. You can use the code UNIFORMEDHELP while shopping for any MyID product on their website and get free shipping directly from their warehouse. Note: This redirects to MyID's website, but if you click here, they know we sent you. use code: UNIFORMEDHELP for free shipping and access to exclusive discounts!